The word Tao (pronounced "dow") is used with increasing frequency in English language and literature. Tao represents something that is profoundly subtle and impossible to grasp with the conceptual mind. 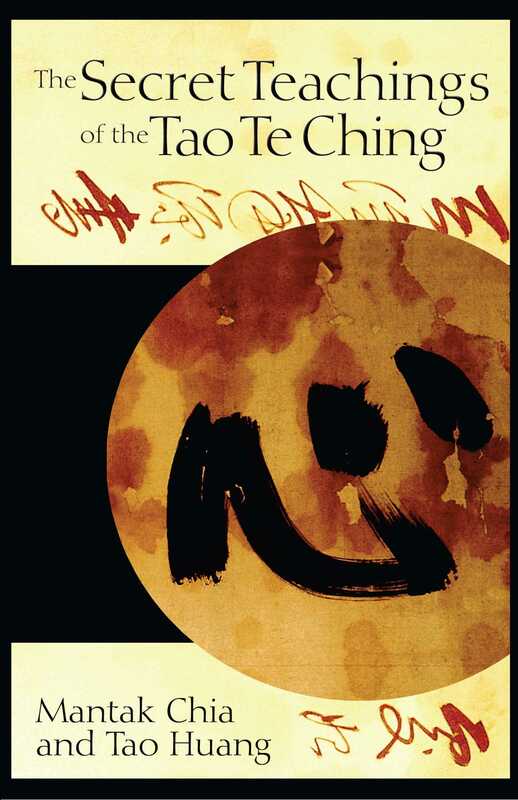 For Lao Tzu, the Tao is a mysterious, numinous unity underlying and sustaining all things. It is inaccessible to normal thought, language, or perception. Understanding its meaning is paramount to viewing the magnificence of the cosmos, tapping into the mystery of the universe, and the origin of nature. It encompasses the vast, outer reaches of the universe; it is invisible, unfathomable, and unreachable; mystical beyond comprehension; forever silent, unmoved, and sublimely peaceful. Before the reality of the Tao, the voice can no longer utter sound, the eyes can no longer express their curiosity, and movement is halted. Philosophy cannot define it. Science cannot calculate it. To define the Tao is to listen to silence, observe nakedness, and activate stillness. It is to communicate with your inner voice, awaken your innate talent, find a home with eternal beauty, and release your full potential. To define the Tao is to stand on the highest mountain peak, swim in an ocean of love, and soar with the dove in the valley of death. To sense the Tao is to stand in a cool spring shower; to view the Tao is to observe from a high tower; to smell the Tao is to breathe in a fragrant flower. The Tao is expressed through our power of communication, from the primary power of the voice: the manifestation of inner consciousness and our spiritual trumpet. Verbalization is the gateway to the Tao through the breath of life and vibration of sound. At the time that oral communication no longer served our human needs and expectations, letters and numbers were employed symbolically. The voice is a powerful force that can reach from one person (dead or alive) to the multitudes, permitting the self to be expressed, to touch hearts, to justify morality, and verify deeds accomplished. Our inner justice is a direct spiritual communication that goes beyond ego-anticipation and social culture; it is an actualization process of human willpower. Lao Tzu states, The Tao that is voiced is no longer that of eternal Tao. The name that has been written is no longer that of eternal name. The Tao that is voiced is, in essence, the communicable Tao of inner self that connects deeply to both our microbiological and psychological self as well as our macrocosmic and celestial self. Without the inner voice, our most sacred spiritual vessel, God is not alive, the Tao is not present, and the self is not active. It characterizes the beauty, meaning, and strength of life. It can be silent or immeasurably powerful. We often turn a deaf ear to this inner voice and rely on the external world, on external authority and discipline, to define our life as something meaningful, leaving us with confusion and distortion of our life’s true meaning. In order to establish a clear relationship with the sacred vessel of our inner voice, the first set of meditation practices in this book begins with finding, restoring, and listening to our inner voice in any given circumstance or crisis. 1--Sit upright with your spine straight. Be simultaneously relaxed and alert. Place one hand on top of the other, and place both hands over your heart. 2--Listen intently to the sound of silence. You will begin to recognize a combination of spiritual voice and personal voice. 3--Pay attention to the most immediate direction and clear message. This is the manifestation of your inner voice. 4--Verbalize it inwardly, whether or not it makes sense to you. 5--Name it with no preconceived notion. 6--Meditate upon it as a part of the visualized journey of your life before it actually takes place. 7--Connect your own name with it. See how it conforms to you and your personality. 8--Make it work for you. It is the divine plan and your decision must be made now. Tao Huang was born in Dingxi in Northwest China. In 1990 he came to the United States to present the teachings of Laoism and the practices of Taoism. He is the author of Laoism: The Complete Teachings of Lao Zi.